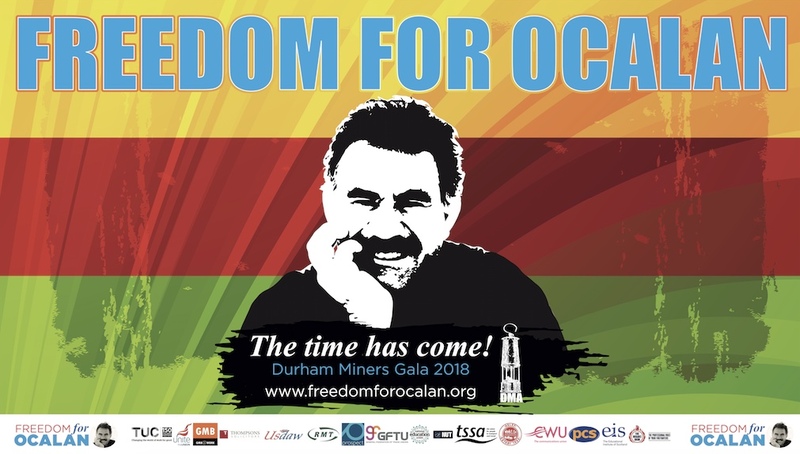 Join Peace in Kurdistan, Kurdish People’s Assembly in Britain, Roj Women Assembly, Freedom for Ocalan Campaign, UK, Campaign Against Criminalising Communities (CAMPACC) – for a special discussion hosted by Lord Hylton following release of the verdict dated 24 May 2018. Tuesday, 17 July, 6.30 – 8.30pm at Committee Room 1, Houses of Parliament, via St Stephens Entrance: https://www.parliament.uk/visiting/visiting-and-tours/events/. Please arrive by 6.00 to allow time to pass through security. Dr Radha D’Souza Reader in law at Westminster University; Julie Ward MEP; Professor Bill Bowring, Director LLM/MA Human Rights, Birkbeck, University of London; Margaret Owen O.B.E, barrister; Tony Simpson, Bertrand Russel Foundation, Editor of Spokesman; Dr Les Levidow, Campaign Against Criminalising Communities (CAMPACC); Simon Dubbins UNITE international director; Steve Sweeney, journalist. One month before the presidential election in Turkey, the Permanent Peoples’ Tribunal (PPT), on 24 May 2018, issued a stinging condemnation of Turkish President Recep Tayyip Erdogan. President Erdogan was found guilty of committing war crimes against Kurds in Turkey by the PPT which said he had been “tormenting” the Kurdish people in Southeast Turkey, causing them “incalculable suffering”. 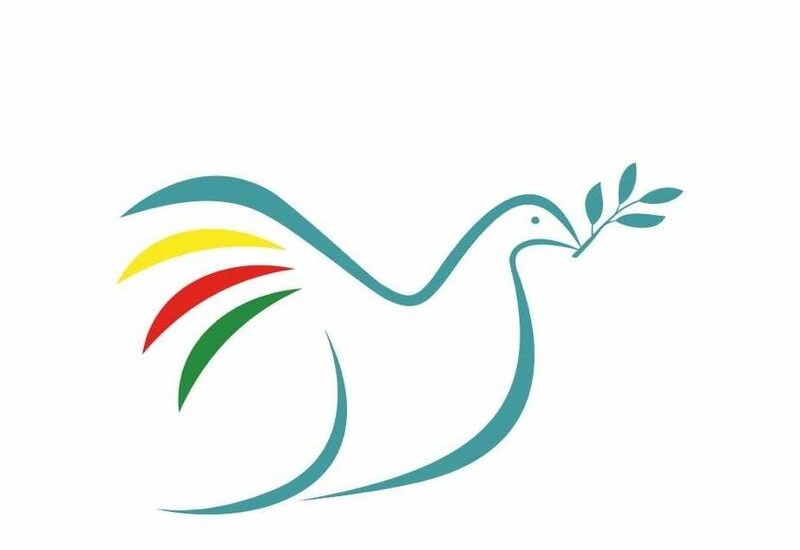 A panel of experts and activists – including a Judge from the PPT itself – will be discussing where the movement for peace and justice in Kurdistan goes on from here. The Tribunal issued a report that called on President Erdogan to enter into immediate negotiations with the Kurds and withdraw completely from the largely-Kurdish enclave of Afrin in Syria. 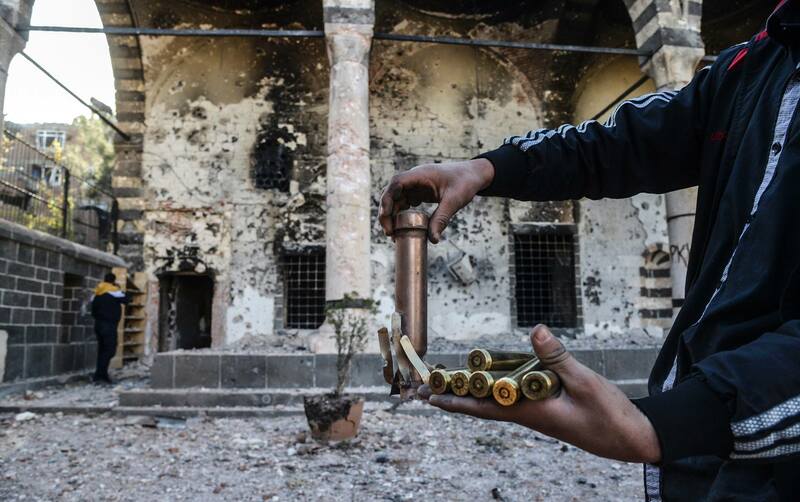 Very significantly, it declared that the Kurdish struggle for human rights is not a “terrorist” issue as Erdogan claims, but rather a “non-international armed conflict ruled by international humanitarian law” and thus should not be subject to anti-terrorism legislation. The purpose of this event is to build on the current momentum that takes advantage of the PPT verdict, and pushes forward with the next stage of activism dedicated towards achieving peace and justice in Kurdistan.